Choose your path through the visual novel as Solomon uncovers secret motives, and forms tenuous alliances in the pursuit of troublesome artifacts. 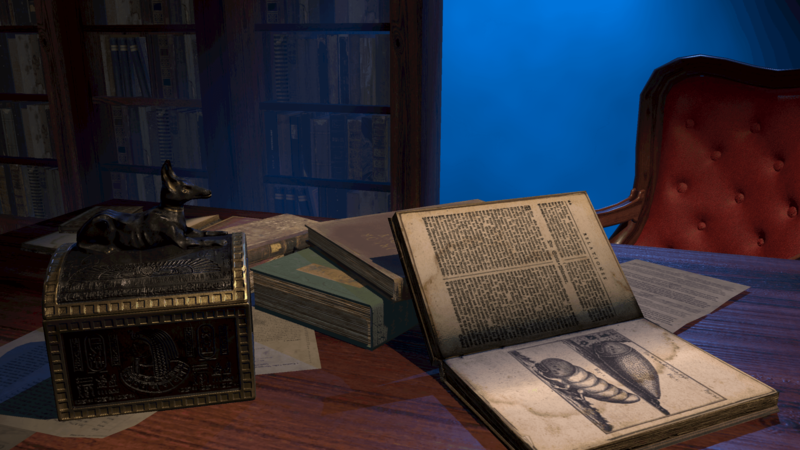 But beware – the occult objects play by their own rules and will also influence the story. wetcircuit is located in NYC.